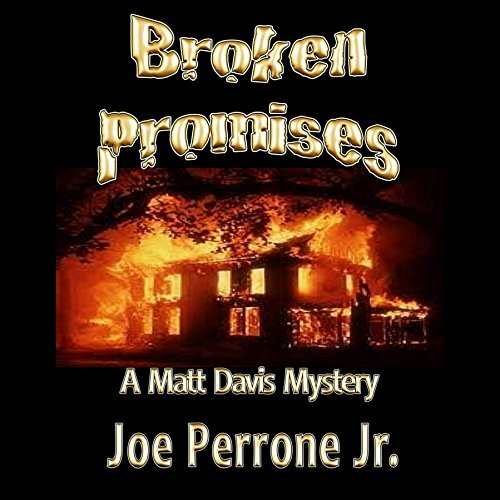 Showing results by author "Joe Perrone Jr"
When the body of Maggie McFarland, an 86-year old widow, is found among the rubble of the once-famous landmark Artemis Hotel, leveled by fire nearly 70 years ago, residents of Roscoe are shocked. However, it is not the location where Maggie is found but rather the manner of her demise that has everyone puzzled. For it isn't a heart attack that has felled her; nor has she suffered a stroke or taken a fatal fall from a porch. Her life has not ended so uneventfully. A “Real” Man's Guide to Divorce is a humorous look at divorce from an admittedly one-sided perspective. 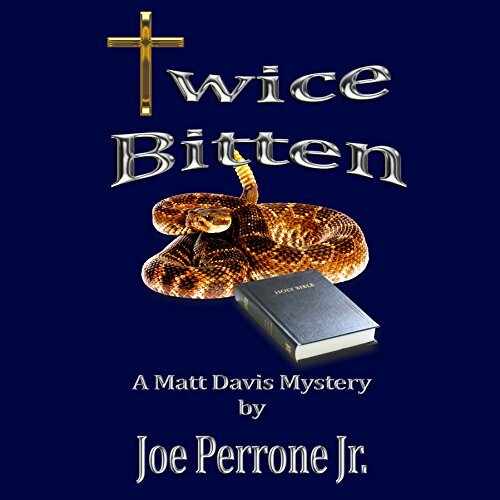 Author Joe Perrone Jr. exposes the myths and fallacies of this most painful experience in a light-hearted manner that will leave you in stitches. 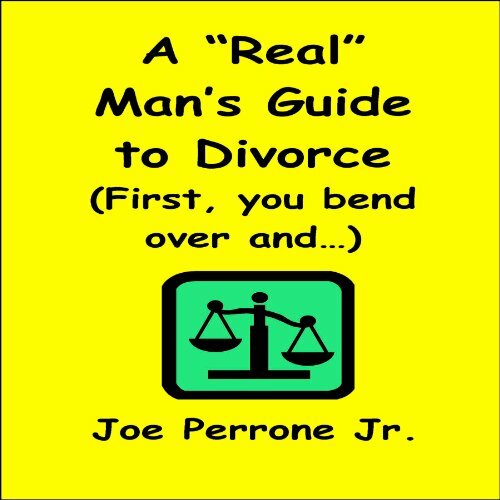 A bit of good advice and a heavy dose of laughter make A “Real” Man's Guide to Divorce a “must-listen” for every man headed down the road to marital division! You may find some humor ... or not. While in prison, Ron Trentweiler, a petty thief, is befriended by an itinerant preacher and gets "religion." Upon his release, he founds a small, storefront Pentecostal-style church in his native, rural Alabama. Enter Winona Stepp, a visitor at one of his services who seems to know all about "Brother Ron," as he has taken to calling himself, yet insists upon keeping her own past to herself. Things go smoothly for the pair, that is until Winona suggests using venomous snakes in their "act" and all hell breaks loose. Suspense pulls you from one chapter to the next! Young girls are coming through a pastoral Upstate New York fishing village - but, they aren't all coming out alive! 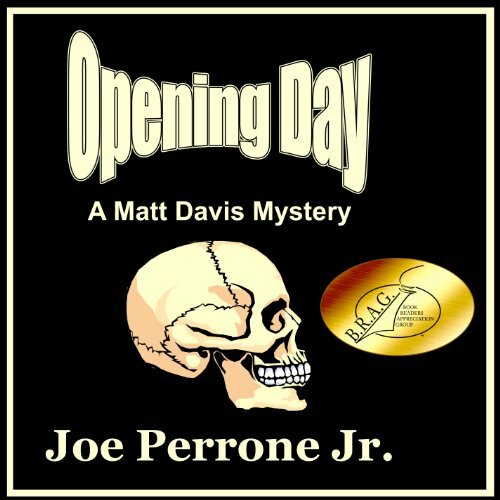 Following a close brush with death as an NYPD homicide detective, Matt Davis has taken early retirement, and accepted a position as Chief of Police in a small, rural Upstate New York village. While out fishing on his favorite stream, he stumbles across the remains of a body, barely recognizable as human, killed approximately six months earlier. My first Matt Davis, now I have to read the rest. Someone is killing women in the Chelsea nieghborhood of Manhattan - but, who? The only clues: a signature heart carved into each victim's breast (inside, the initials "J.C." and those of the deceased); copies of the New Testament (with underlined passages referring to infidelity); and fingerprints of a juvenile arrested in the 1960s. On the case is Matt Davis, a plodding but effective NYPD homicide detective who is addicted to fly fishing - and chocolate. 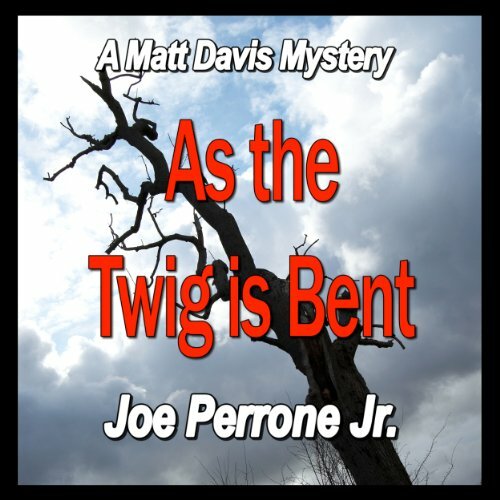 As the Twig is Bent: INTENSE! 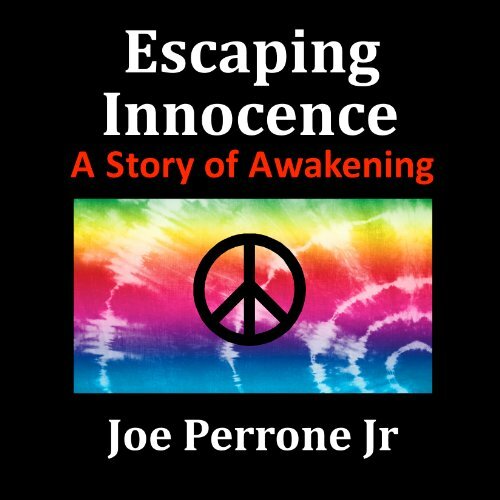 Meet David Justin, an Italian-Catholic, height-challenged youth, desperately trying to escape the bonds of sexual repression and adolescent innocence that hold him captive…in the 60s. The journey of enlightenment is both laugh-aloud funny and gut-wrenchingly emotional, as David discovers that coming-of-age is more than just a five-minute roll in the hay culminating in a thirty-second celebratory shower.